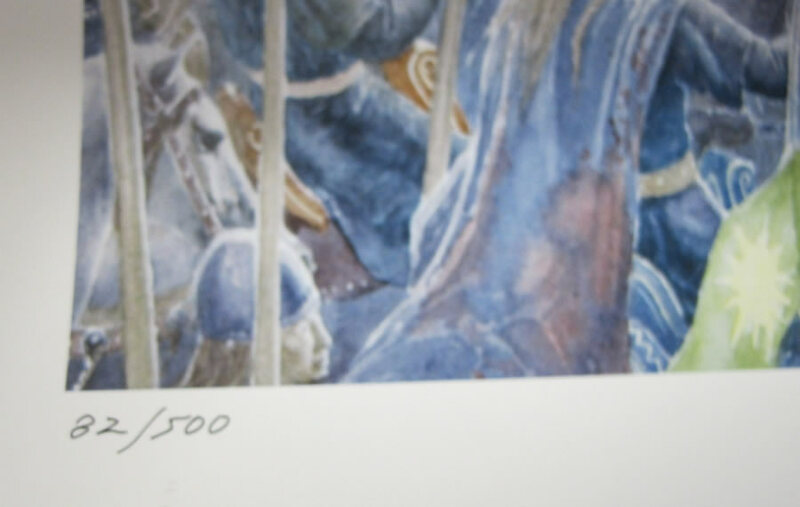 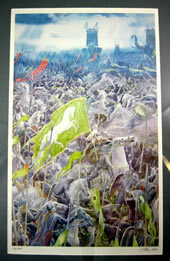 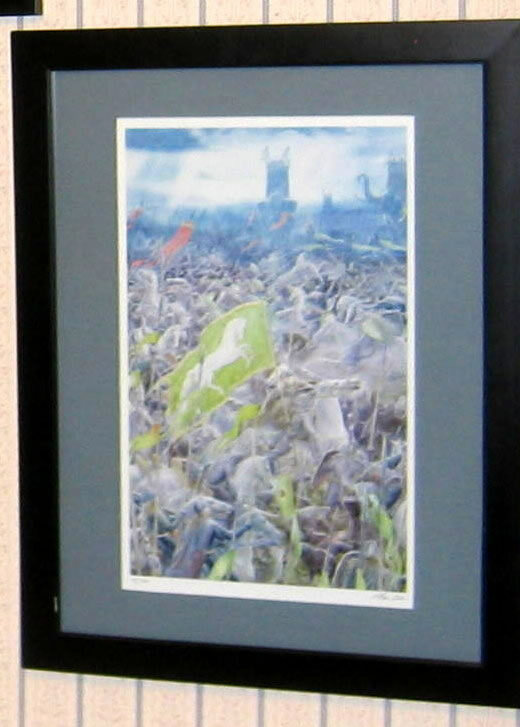 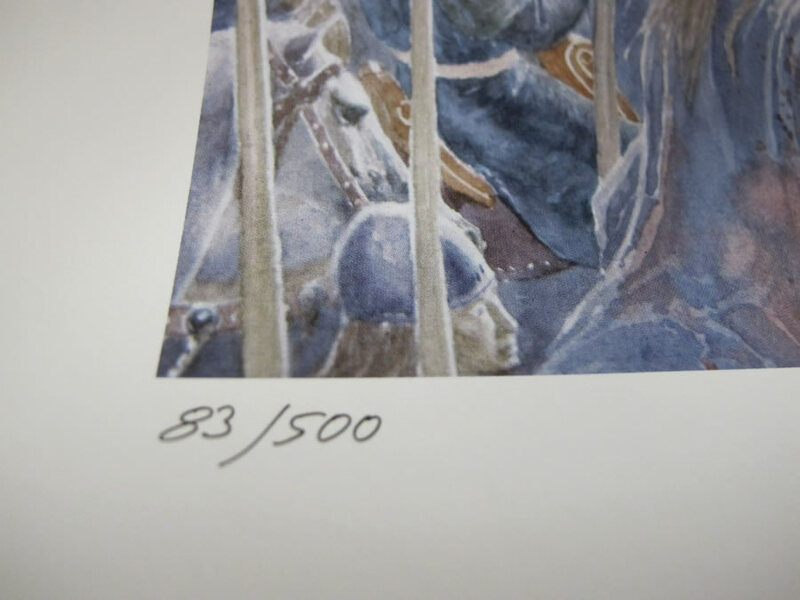 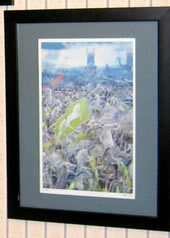 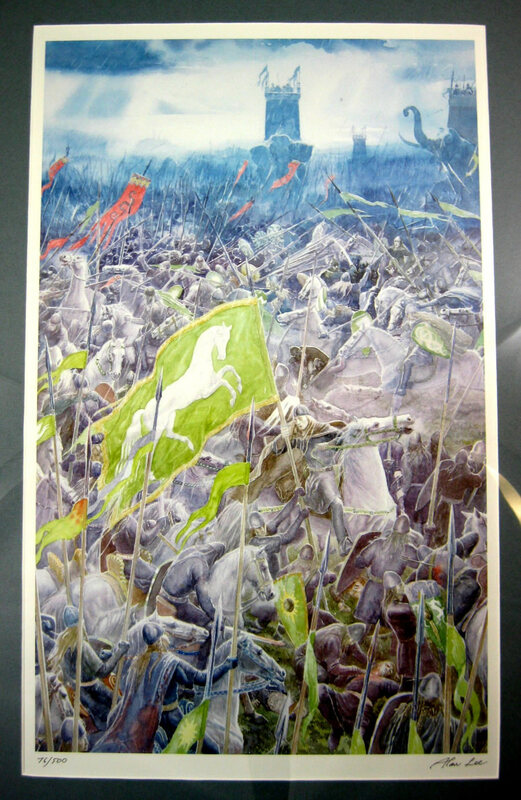 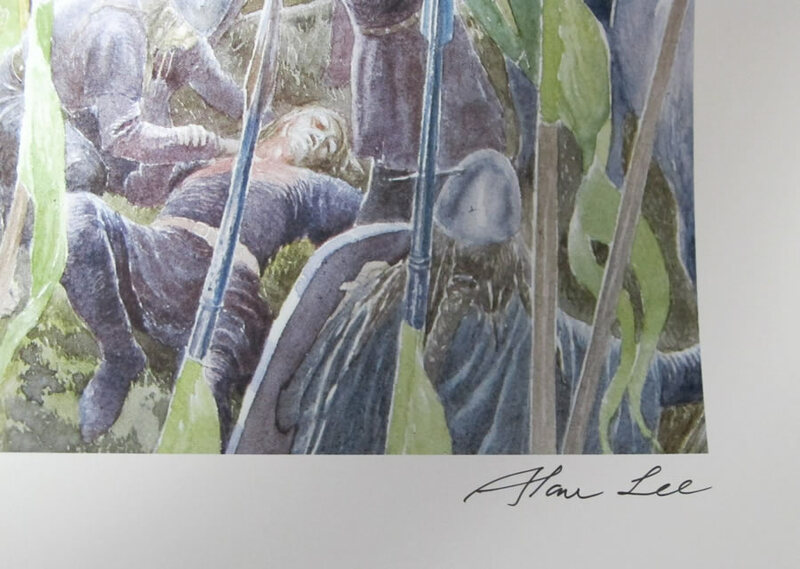 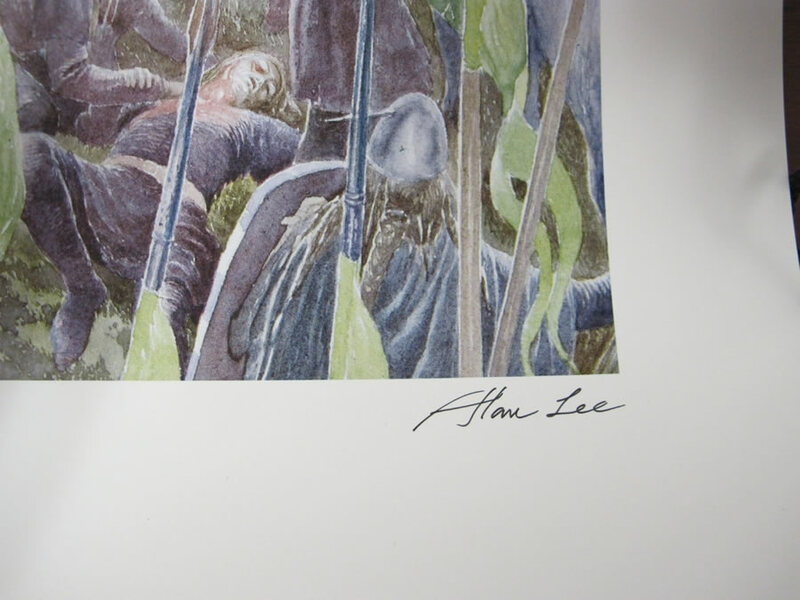 A Signed Limited Numbered Poster by Alan Lee from the Illustrated Lord of the Rings Edition. 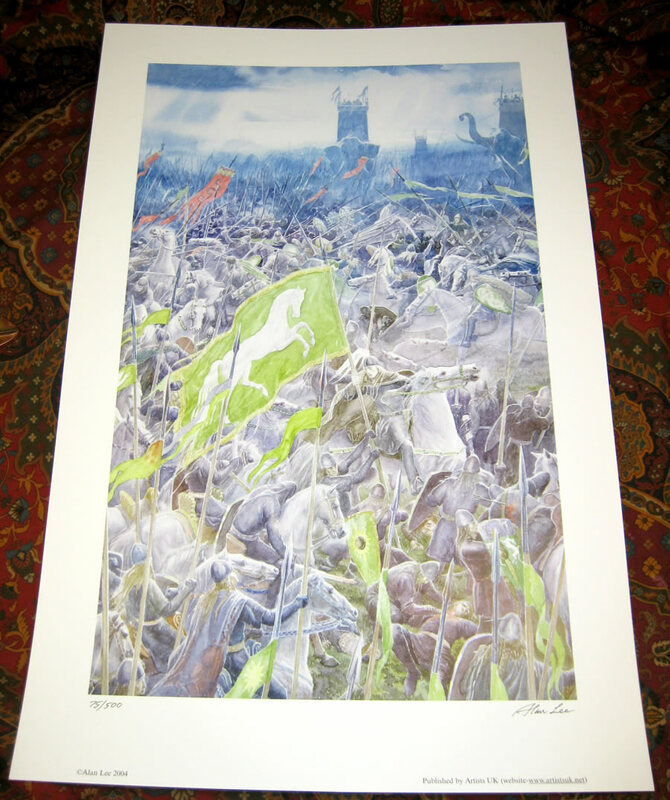 Limited to 500 prints for worldwide distribution, this is number 82. 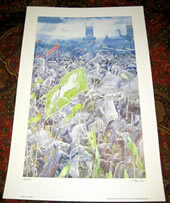 Please note this poster/print is not framed or matted, and will be shipped rolled in tube mailer.